The surgery is open Monday to Saturday and appointments can be booked during the times shown below. 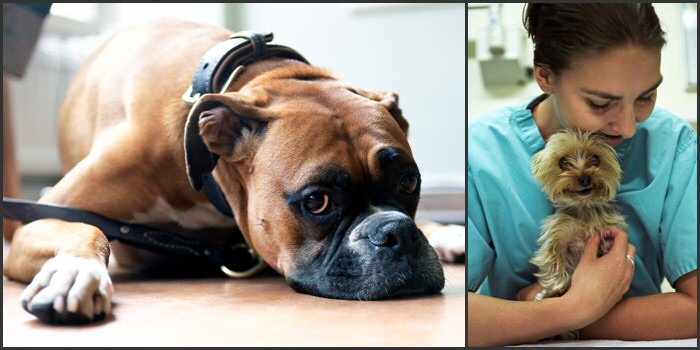 If you wish to speak to one of our veterinary nurses, make an appointment, or have a non-emergency question for one of the vets please call 020 7723 2068 any time between 9am - 5.45pm. The surgery is closed on bank holidays, Christmas day, New Years day, Good Friday to Easter Monday inclusive.